Applying to Medical or Dental School? This book is everything you need to know! 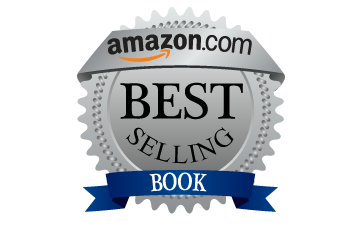 If you are applying to medical or dental school right now (or know someone who is or who is thinking of pursuing medicine or dentistry), and you want to know how to get in … what will make you the most desirable of candidates … then read this book!!!! It’s a quick read full of powerful insight that can help you draft the best personal statement you can and show yourself in the sniny-est, brightest, best light you have to offer as a physician or dentist of the future! If you’re wondering how in the world I might know such things and have such great advice to give … well, I spent almost 2 years at a Big Ten university advising thousands of students as a PreHealth Academic Advisor — that’s a lot of students in a short period of time. And since leaving my position at the U, I have been independently consulting as an advisor ever since. I’ve helped so many people just like you achieve their dreams of getting in and becoming physicians and dentists. Being an advisor wasn’t the only place I got my insight from. As a student of the sciences, majoring in Zoology-Genetics as an undergrad and Human Genetics and Molecular, Cellular, and Developmental Biology as a graduate student, I know what it takes to learn the sciences and achieve a competitive mastery of the content material. I went on to become a scientist in the pharmaceutical industry and learned all about the process of making drugs and getting them FDA approved. Additionally, I developed, designed and taught the curriculum for Dosage Calculations to nursing students. I’ve also served as the course coordinator for the D1/D2 dental school curriculum at the University of Michigan’s Dental School dental program. I have worked with faculty and healthcare professionals to know exactly what you need to show to be a competitive applicant, and I’m ready to share all that goodness with you to help you achieve your dreams of becoming a physician or dentist of the future!!! Best wishes to you always and your bright and healthy future! 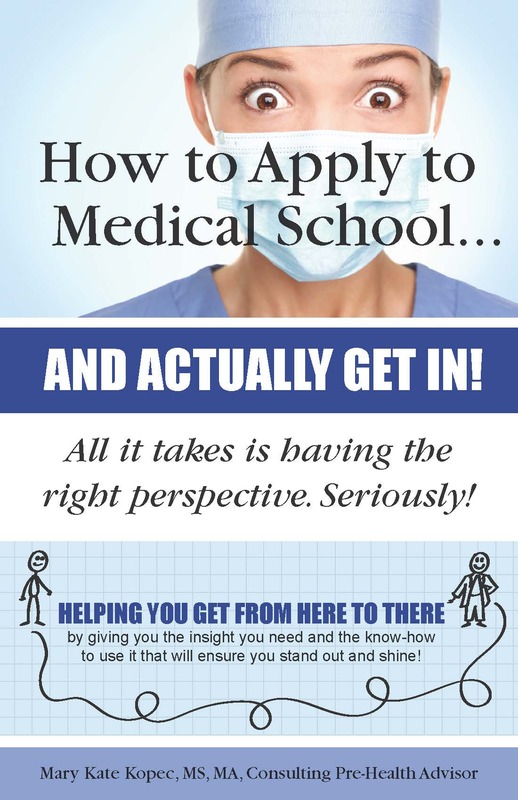 Click here for a preview of the book: How to Apply to Med School…and actually get in! Visit my Pre-Health advising website by clicking PreHealthAdvisor.com for more information about pursuing medicine or dentistry as a career and the services I provide to help you achieve your dreams!!! Mark Your Calendars! 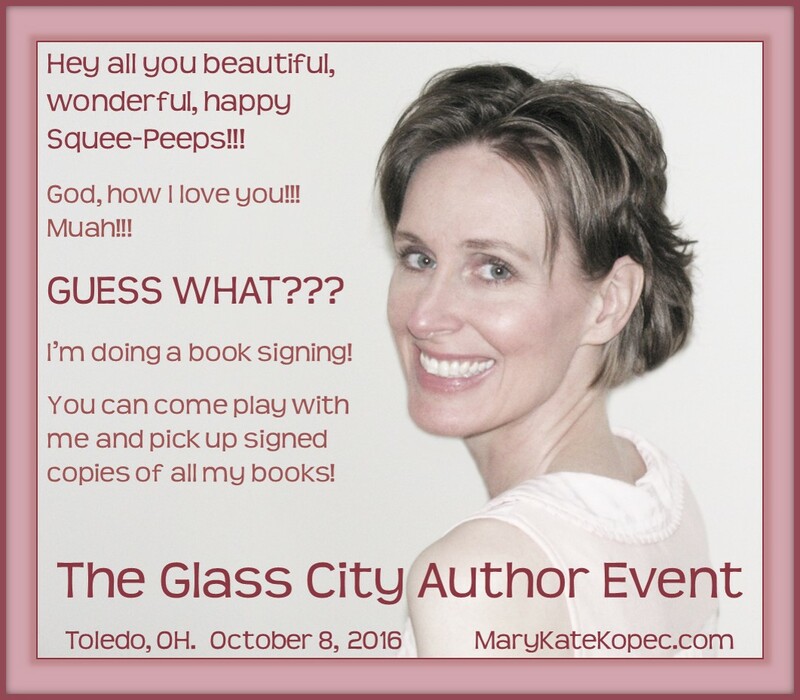 Upcoming Book Signing!!! I will have more information coming to you in the upcoming months. For now a couple of quick functional tidbits. Admissions tickets are $25 for the whole day (9 am – 5 pm), but currently on sale for $10. 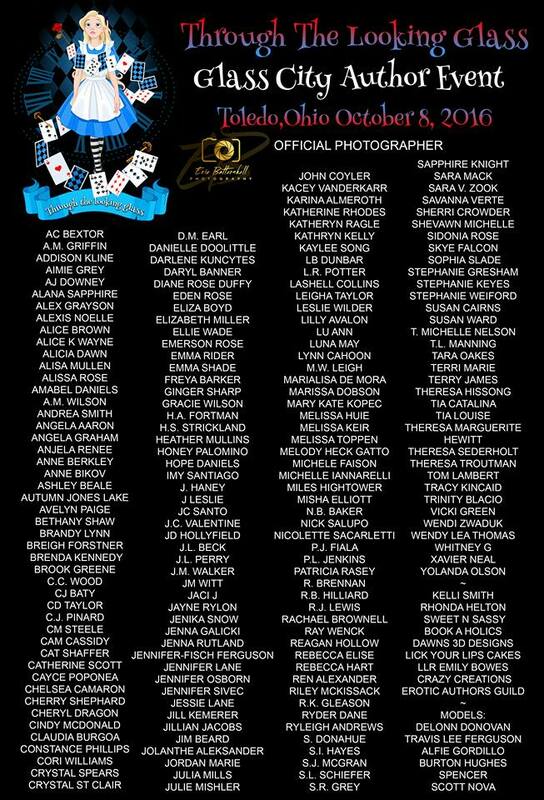 Click here to get your tickets now!